Prior to today’s announcement, YouTube TV was available in the “top 100” markets in the U.S. The service has now been launched in another 95 markets. The $40-a-month service, which launched in 2017, includes live-streaming from over 60 networks like CNN, ABC and FOX. It also includes local affiliate coverage, premium networks like STARZ for an additional monthly charge, and cloud DVR recording with no storage space limits. To see what channels are available in your area, simply enter your zip code on the company’s website. 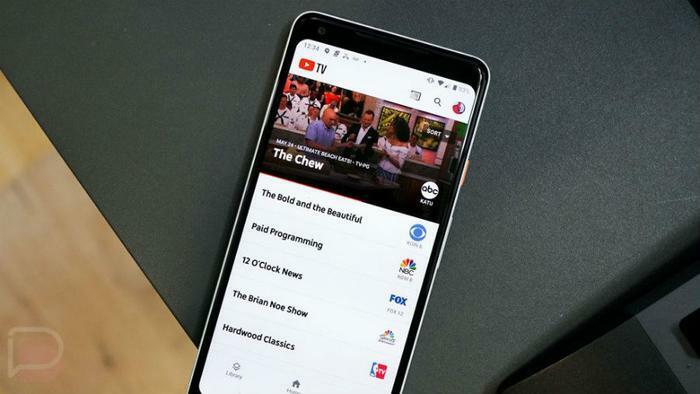 YouTube TV saw its subscriber count grow between January 2018 and July 2018, from 300,000 at the start of the year to 800,000 by mid-summer. The company has not shared an update on how many YouTube TV subscribers there currently are. The expansion puts the service in a position to compete with live-TV streaming rivals such as Sling TV and AT&T’s DirecTV Now, which now have 2.5 million and 1.8 million subscribers, respectively.